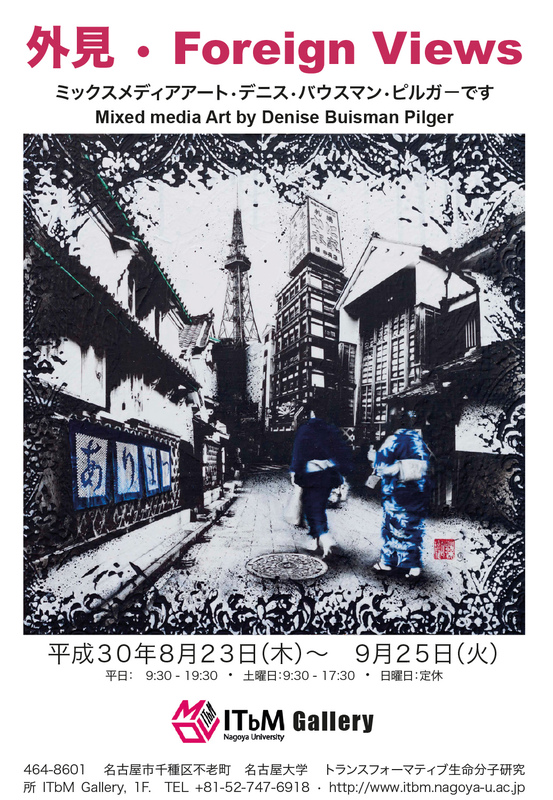 '外見 • Foreign Views' a solo exhibition at ITbM Gallery. From August 23 – September 25 Nagoya based Dutch artist Denise Buisman Pilger, will present her unique view of the familiar urban landscape in a solo exhibition titled: ‘Foreign Views’, at ITbM Gallery (464-8601 名古屋市千種区不老町　名古屋大学トランスフォーマティブ生命分子研究所 ITbM Gallery, 1F). The exhibition features some of the artists’ most recent works, in which she presents a series of condensed memories of her travels. 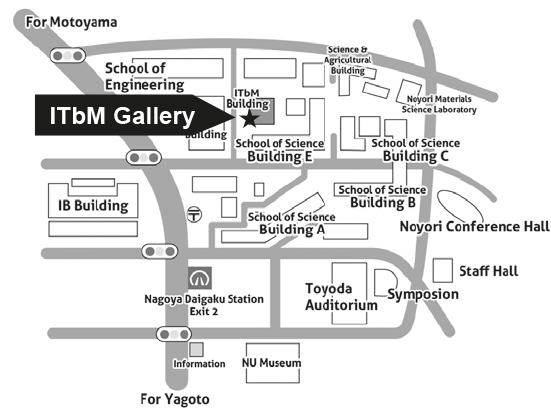 ‘Foreign Views’ will be the inaugural exhibition at the ITbM Gallery that is located in the Institute of Transformative Bio-Molecules (ITbM), whose aim is to create cutting-edge science with potentially significant societal impact. 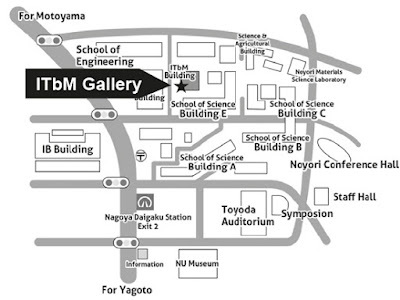 “By adding a gallery space, we want to remind people that science and art go together. I believe that every scientist is an artist that gets inspired by nature and the environment that they are in.” says Gallery Director Dr. Asraa Ziadi.